Cricketers in India are an affluent lot, and many of them live life large. Take for instance, MS Dhoni. Here’s the kind of rides he owns, in two wheels, and in four. Another young upstart and captaincy material Virat Kohli isn’t far behind. The veterans who started it all, Sachin Tendulkar, and Saurav Ganguly, are legends even off the field, and in the driver’s seats. While low slung sporty sedans fit well with the racy lifestyle that the cricketing stars of India lead, SUVs bring some macho in their personae. Today, we take a look at half a dozen Indian cricketers and the SUVs they drive about in. Mahendra Singh Dhoni wants to drive about in a GMC Sierra HD no less. 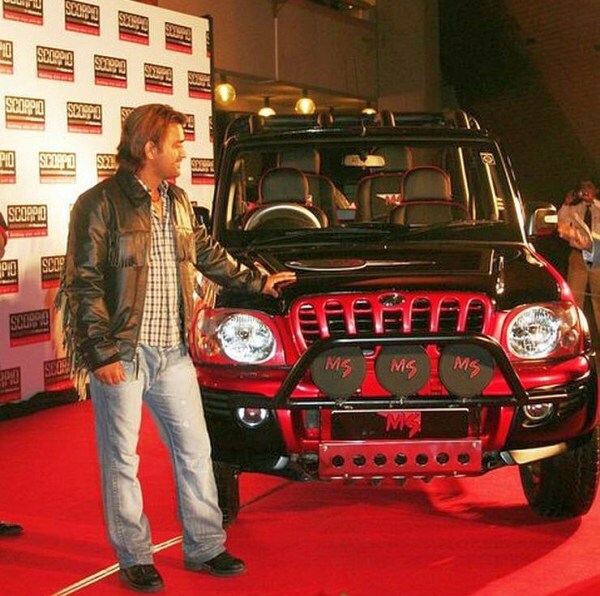 While the ultimate sign of macho is on the Indian cricket captain’s wish list, the man already owns a Hummer H2. Other SUVs in MS Dhoni’s fleet of cars include the likes of the Audi Q7, a custom built Mahindra Scorpio, a Mitsubishi Pajero SFX, the Mitsubishi Outlander and the Land Rover Freelander2. And he’s got a bunch of sedans too. Virat Kohli likes his cars fast. The man’s got a couple of Audi supercars, including the R8 and the limited edition R8 LMX to satiate his speed cravings. For more practical commutes though, India’s test cricket captain prefers his SUVs, one of which is an Audi Q7 while the other is the ever dependable Toyota Fortuner. Virat Kohli also owns a compact SUV – the Renault Duster that he received for being the Man of a Cricket Series. Like Virat Kohli, Yuvraj Singh has a fleet of fast and sporty sedans. The man’s not really gone out of his way to bring home an SUV. 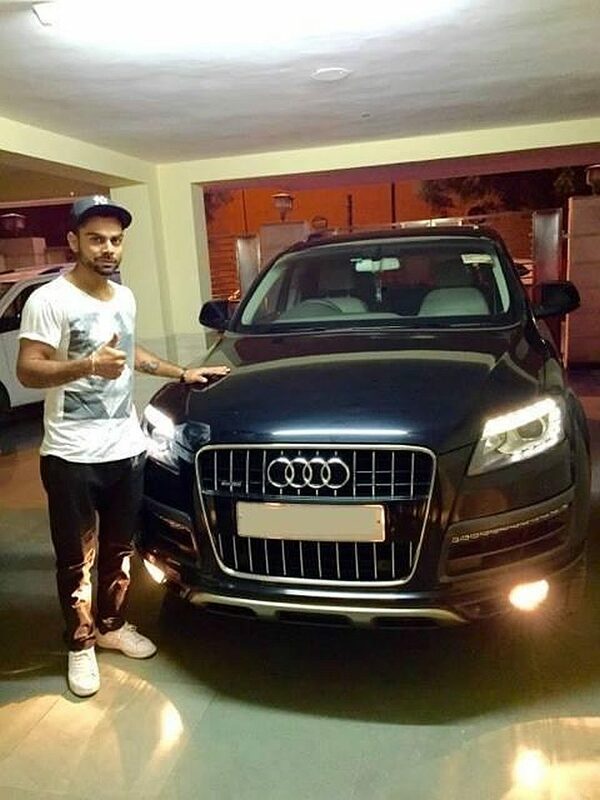 When he hit 6 sixes in a single over during a T20 match, Audi recognized this stupendous achievement and gifted him a Q5. 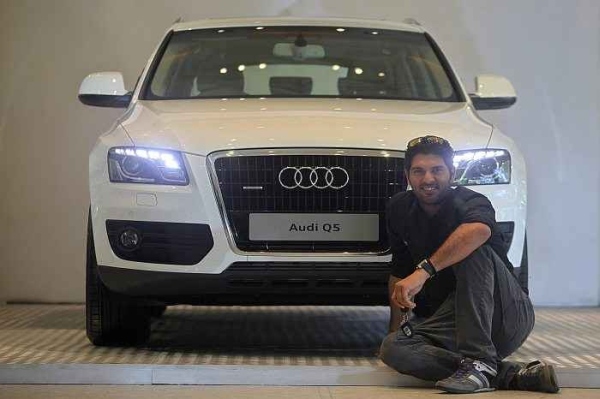 The Q5 is the only luxury SUV that Yuvraj owns. The vehicle is one of Audi’s hot sellers in the country. Sachin Tendulkar has a slew of fast cars that include the Nissan GT-R supercar. A BMW brand ambassador, Sachin has a fleet of BMW sedans. The man is known to prefer high performance cars, and in line with this owns the BMW X5 M50d. Now, while the X5 M50d isn’t sold in India, the high performance SUV is highly regarded, and is one of the fastest diesel SUVs around. The one that Sachin owns is a direct import. 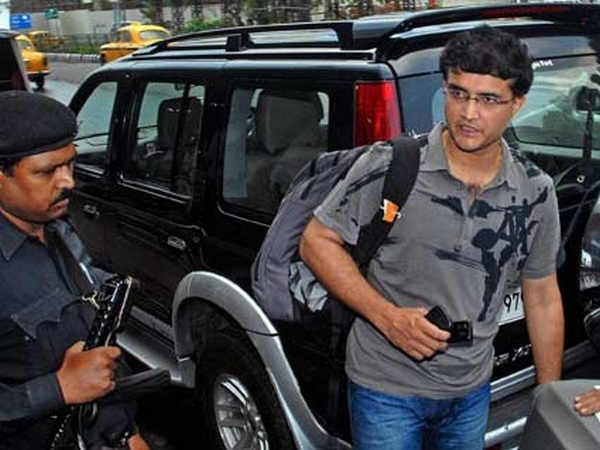 Saurav Ganguly, one of India’s most aggressive cricket captains, owns a Ford Endeavour. The Endeavour is a hardy SUV from Ford that sticks to an old school ladder frame chassis. Derived from a pick up truck, the Endeavour uses leaf spring suspension at both ends. This 7 seat SUV has been around in India for over a decade, and a new version of the Endeavour will be launched early next year. 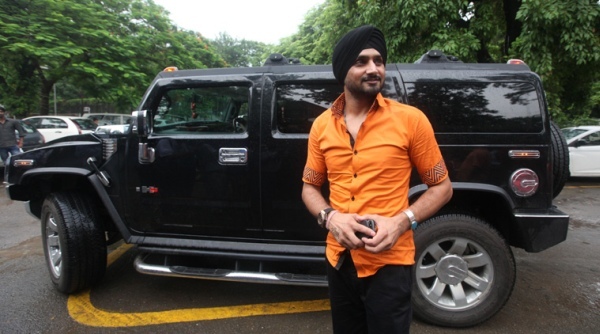 Harbhajan Singh has taken a leaf out of MS Dhoni’s book, and now owns a Hummer H2. This isn’t the only SUV that the off spinner has at his disposal. A Mercedes Benz GL-Class is another vehicle that he is often spotted riding in. 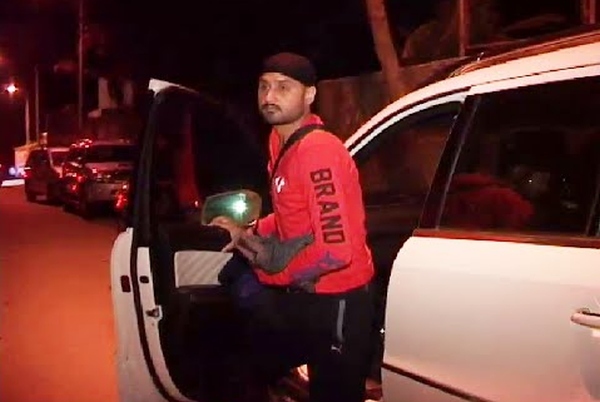 The third SUV in Harbhajan Singh’s fleet is the Ford Endeavour.